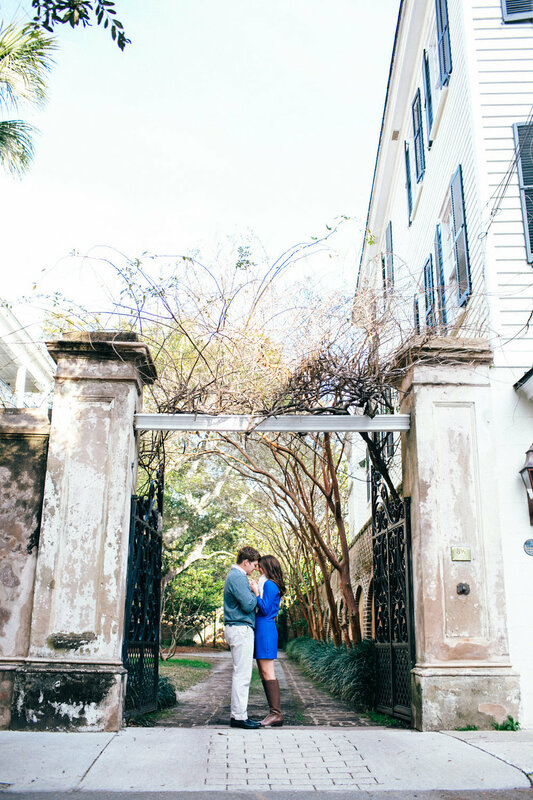 I’m so pumped to share this sweet couple's Downtown Charleston engagement session. 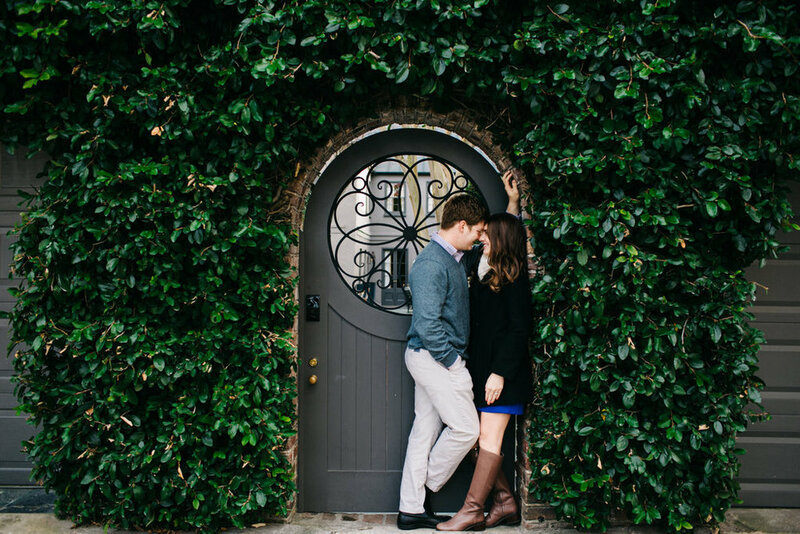 Beautiful Alisa emailed us a sneak peek of their loving afternoon and we knew we had to share the killer images Sara Bee Photography captured. 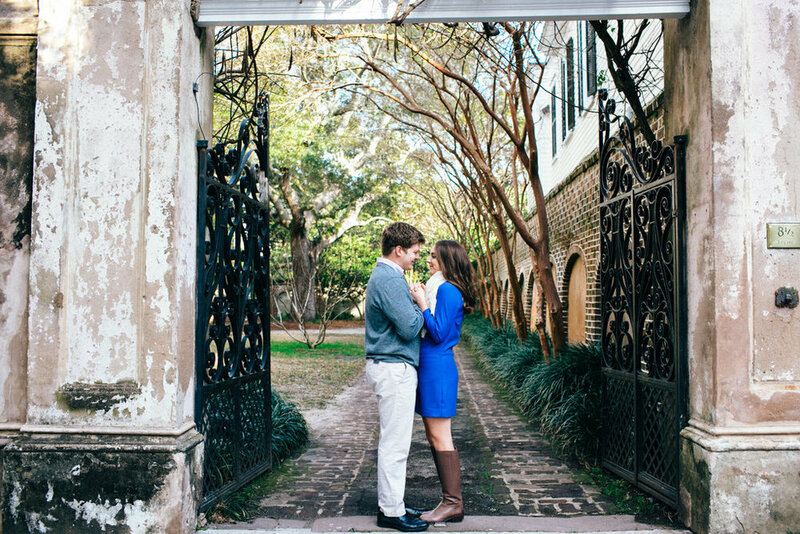 The afternoon started in the heart of the Holy City, as the couple and their talented Charleston wedding photographer used the historic South of Broad homes and stunning architecture as their backdrop. 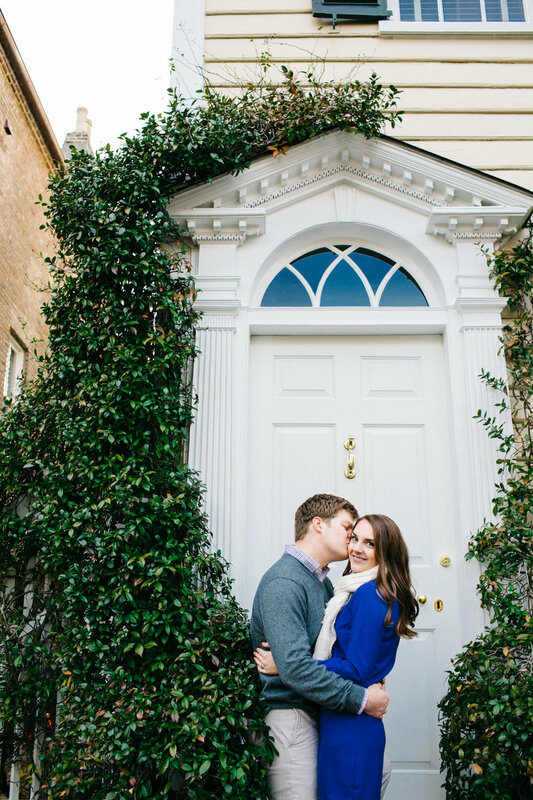 We particularly love Alisa & Nick’s timeless outfit selections (and Alisa’s perfect curls!). After, the twosome made their way to Folly Beach to complete their Lowcountry evening. 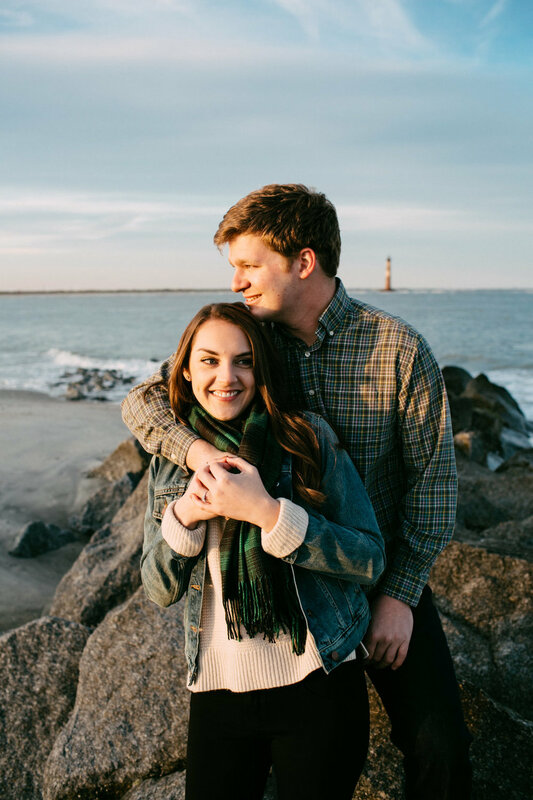 Both slipped into casual, Fall attire as they watched the sun set on their perfect day. 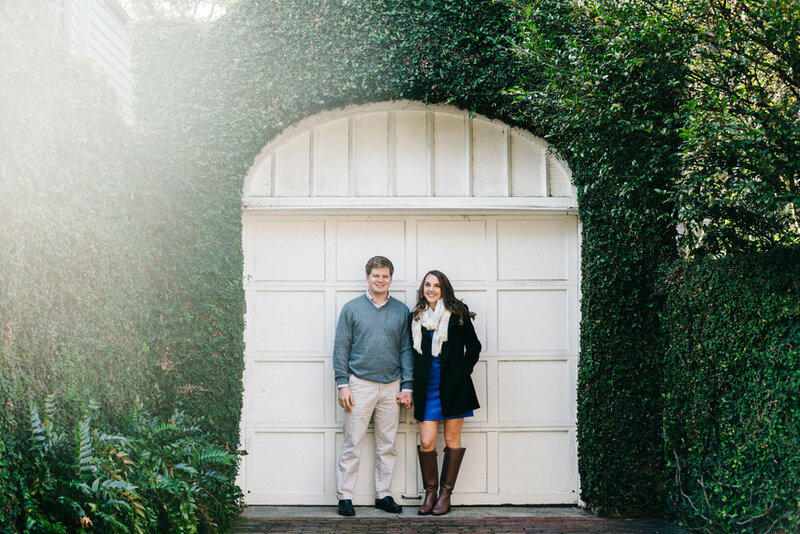 A huge thanks to Sara BeePhotography for working her magic from behind the camera lens.